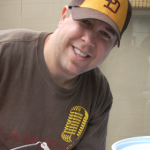 JenEric Beer was born out of the passion for homebrewing as well as the love of craft beer. 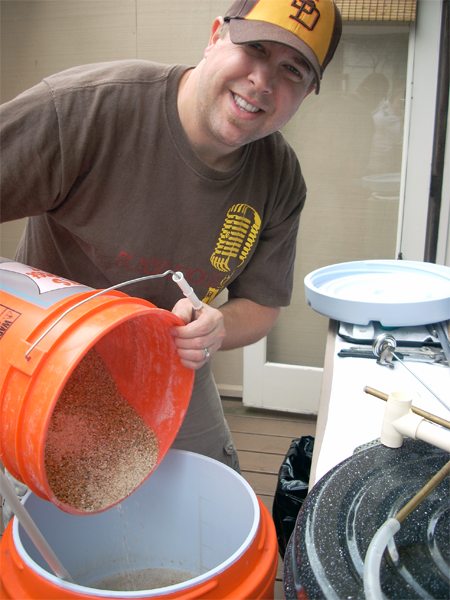 In 2006 we (Jenny and Eric DuRose) bought our first homebrew system, kit #2 from Ballast Point Homebrew Mart for a Christmas present. Our first batch of beer was a West Coast Pale Ale extract recipe brewed on Boxing Day. Soon after brewing our first batch we joined the AHA (American Homebrew Association) and QUAFF (Quality Ale Fermentation Fraternity). That first year we won a 4th place ribbon at the San Diego County Fair for a California Common beer we made using an extract recipe. Our brewing eventually moved from extract into all grain and our hobby slowly turned into a way of life. 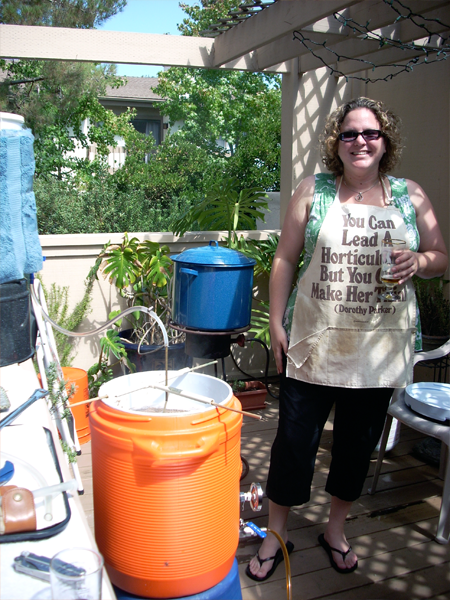 We are both BCJP ranked judges, active in the local homebrew community and Jenny is a member of the QUAFF board.